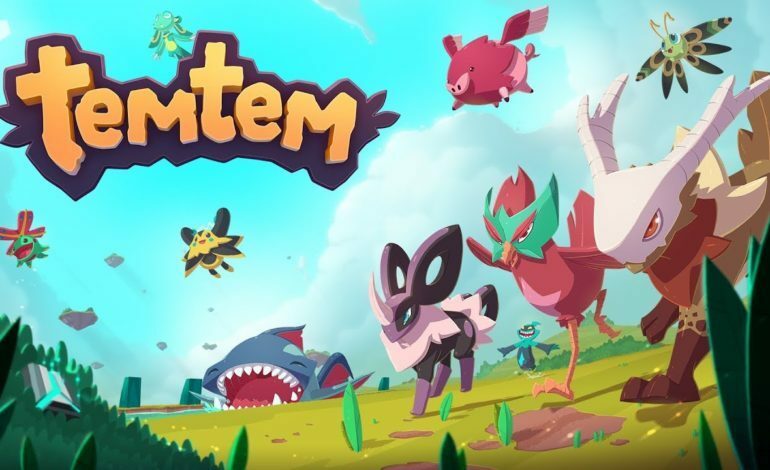 Temtem just might be the new Pokemon as players will be able gather unique breeds of these Temtems, partner alongside them to battle opponents, trade collected Temtems among friends, and more. 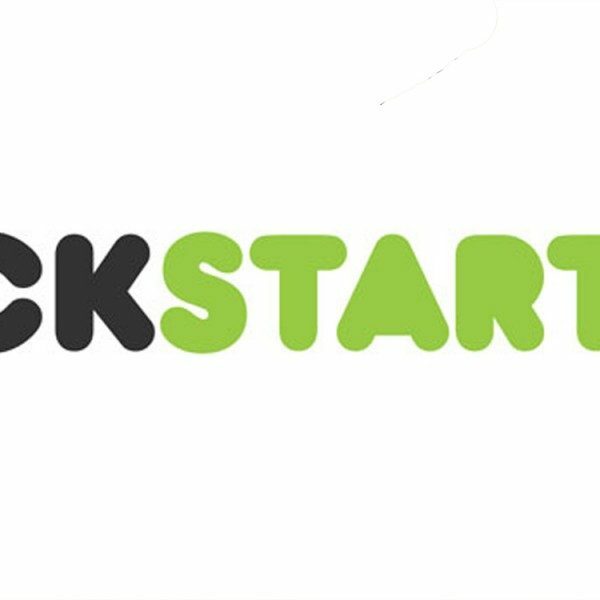 As of now, the creation of the Temtem game is currently in development and being funded through kickstarter. The game has already gained roughly over $23,600 and growing. Temtem is going on so strong, in fact, that the creators have just recently released a trailer demonstrating what is in store for the upcoming game. Temtem is more than just collecting rare creatures; it is far more customizable and engaging. As players grow with their Temtem, the animals are seen more as a rightful companion or pet. Players will not only battle with their Temtems, but they will also be able to bring them along open world maps where they can discover foreign lands together. Tamers will also be able to build a virtual life with their Temtems, and they will have the option to construct a home and design the interior to their desires. Tamers can also customize themselves with various and cool looking skins. The game is backed by fun competition and vibrant art. It is no wonder why it is so well received by the gaming community. There is a lot of impressive consideration that has gone into making this game. When it comes to the Temtems alone, every single one is broken down into a type while each individual will have their own stats branch off. With this information, Tamers have the knowledge to help them determine which Temtems can breed together. And by breeding the powerful Temtems, players will be able to engage in some pretty clutch battles. These battles can consist of players versus players, or players versus untamed Temtem. The game is still in development, but it has shown astounding progress. “We really want to develop the game around the community and open the development,” says the creators of Temtem.”We’re currently focused on creating a first Alpha, and from there we plan to iterate with the community,” they continue on. For now, Temtem will be facing careful development as the creators will diligently apply their fans feedback. With this type of interaction, the developers only get closer to achieving their goal.